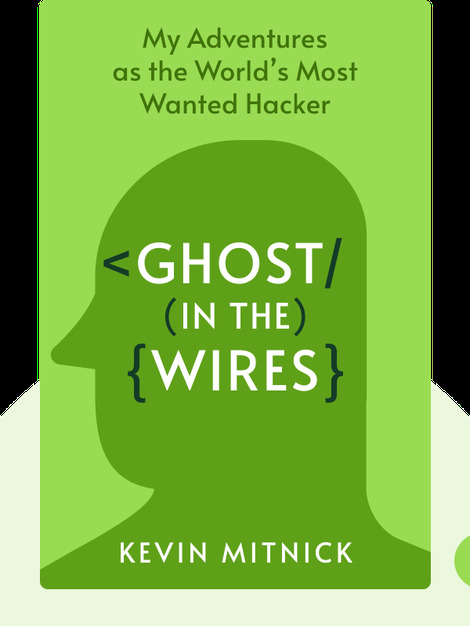 Ghost in the Wires (2011) is the wild story of one of the greatest hackers and social engineers of all time: Kevin Mitnick. Mitnick started by making phony phone calls in the 1970s, but quickly graduated to computers, hacking some of the largest companies in the world. Along the way, he got his hands on vast amounts of information, just to prove to himself that it could be done. This is a tale of technical brilliance and expert escape artistry so unbelievable that it must be true. 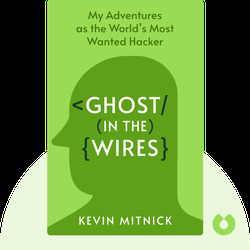 Kevin Mitnick was a prolific hacker who managed to stay one step ahead of the authorities for years. He now makes an honest living as a writer, public speaker and computer security consultant. He is also the author of the best-selling book The Art of Deception.